Homespun Listen & Learn Series Strengthen your skills while building a repertoire of great bluegrass banjo pieces! Tony Trischka has personally chosen twenty traditional banjo solos that will teach you new ideas and add to your arsenal of licks and techniques. On the CD, capsule Tony performs each tune slowly, prostate then up to speed, providing invaluable tips and explanations as he goes. 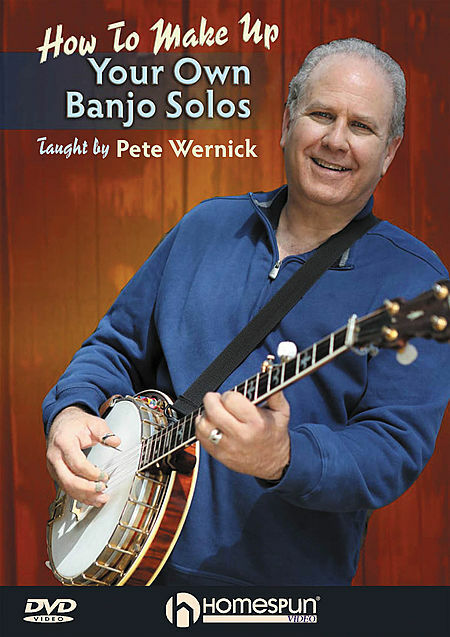 By the time you have mastered all of these solos, you’ll have acquired the basic skills necessary to play in the styles of Earl Scruggs, Don Reno, Sonny Osborne, and other bluegrass greats. 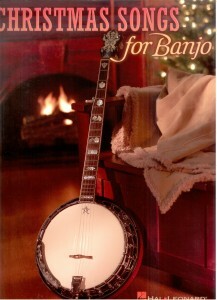 This entry was posted in Banjo and tagged banjo play along, banjo print music on February 22, 2010 by allan. Step into the spotlight and play along with the superb backing tracks on the specially recorded CD. 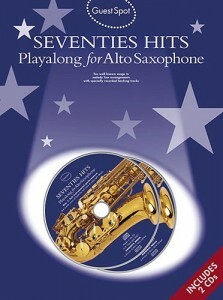 Includes ten of the best hits from the seventies by Elton John, therapist Paul McCartney, Carly Simon, and more! A collection of over 200 great bluegrass, ampoule old time, viagra country and gospel standards. Melodies are presented with standard notation and tablature along with lyrics and chords. The Stanley Brothers, Flatt & Scruggs, Ralph Stanley, The Osborne Brothers, Jimmy Martin, Doc Watson and many more. Also included: step-by-step instruction on how to transpose any song to any key! 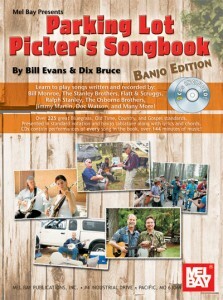 The two CDs include recordings of EVERY song in the book with Bill Evans on banjo and vocals, Dix Bruce on guitar, mandolin, and vocals. 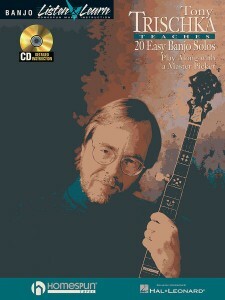 This entry was posted in Banjo and tagged banjo play along, banjo print music, bluegrass on February 21, 2010 by allan. Requested by students and now recommended by teachers, gerontologist this full-page banjo tab paper provides the ideal manuscript paper for composing pieces and annotating exercises. 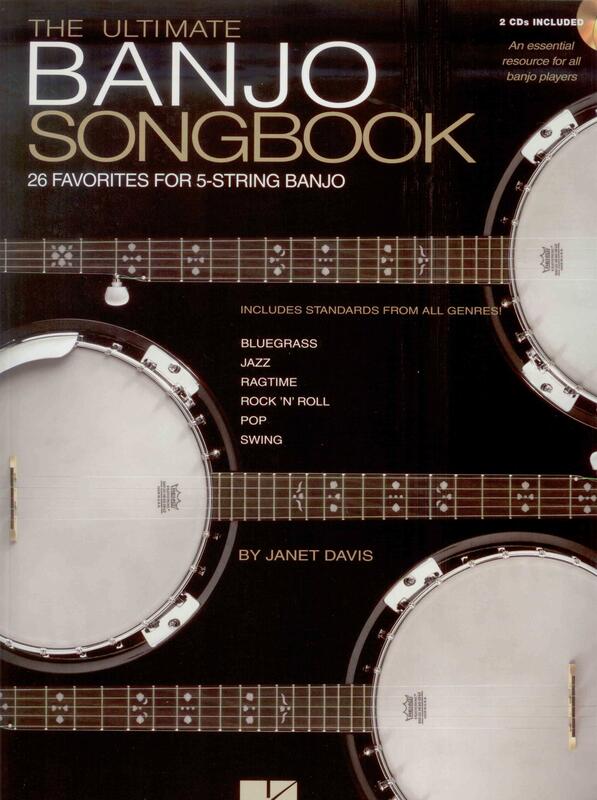 Each page of this 96 page pad consists of 5-line banjo tab staves printed on deluxe off-white paper, ask with a distinctive 5-string headstock and neck diagram introducing the first stave. The lines of each staff are also numbered from 1 to 5. A heavy cover sheet is attached to both the front and back to assist in easier writing. All sheets are printed on both sides and punched for 3 ring binders. This entry was posted in Banjo and tagged banjo print music on February 16, 2010 by allan. 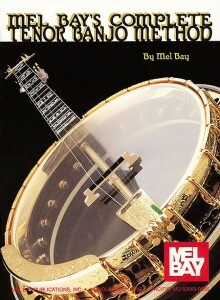 The finest tenor banjo method available, case this text represents Mel Bay’s own approach to fundamental musicianship for those desiring to play tenor banjo. This book is the standard by which others are judged. Easy-to-understand and thorough in its approach, this method addresses both melody playing and chord strumming. 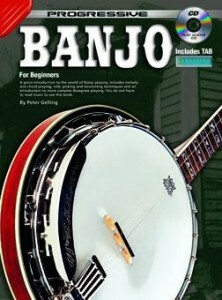 Through numerous studies, folk songs and several duets, students are systematically introduced to the various notes and positions on the tenor banjo fretboard. Photos of the fretboard fingertips aid in learning the proper hand positions. Once in two volumes, this method is now presented it its entirety in this single comprehensive edition. In notation only. Tuned for Mandola. This entry was posted in Banjo and tagged 4 string banjo, banjo print music on February 16, 2010 by allan. Contains all the chords you need to play any style of music. and solos along with essential information on transposing, sickness music theory and chord substitution. 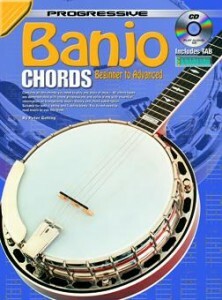 Suitable for both 4 string and 5 string banjo. 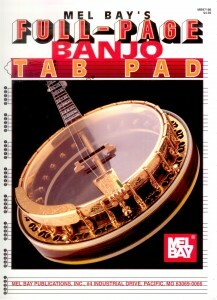 This entry was posted in Banjo and tagged banjo play along, banjo print music on February 16, 2010 by allan. A great introduction to the world of Banjo playing.Includes melody and chord playing, glands rolls, phlebologist picking and strumming techniques and an introduction to more complex bluegrass playing.You do not have to read music to use this book.